"Friendly staff", "clean, spacious rooms", "conveniently located to attractions, restaurants and shopping", and "they treat you like family". These are all TripAdvisor comments about the Norma Dan Motel located in the heart of Pigeon Forge, Tennessee. The Norma Dan Motel is family owned and operated and has been for 50 years. They treat their guests like family as many of their guests return year after year. They have 85 luxurious rooms, some with private balconies and options like Full, Queen or King beds, Queen bedrooms with fireplace and Jacuzzi and King bedrooms with fireplaces. 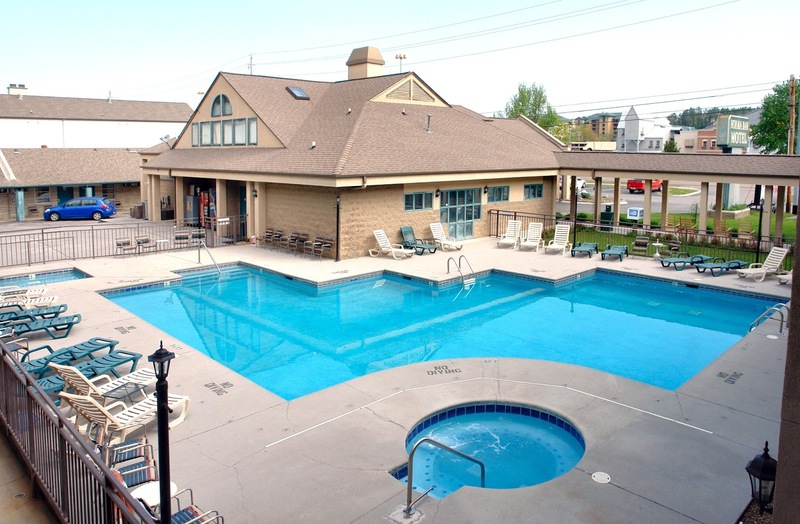 The motel has a heated indoor pool, a seasonal outdoor pool and plenty of free parking. 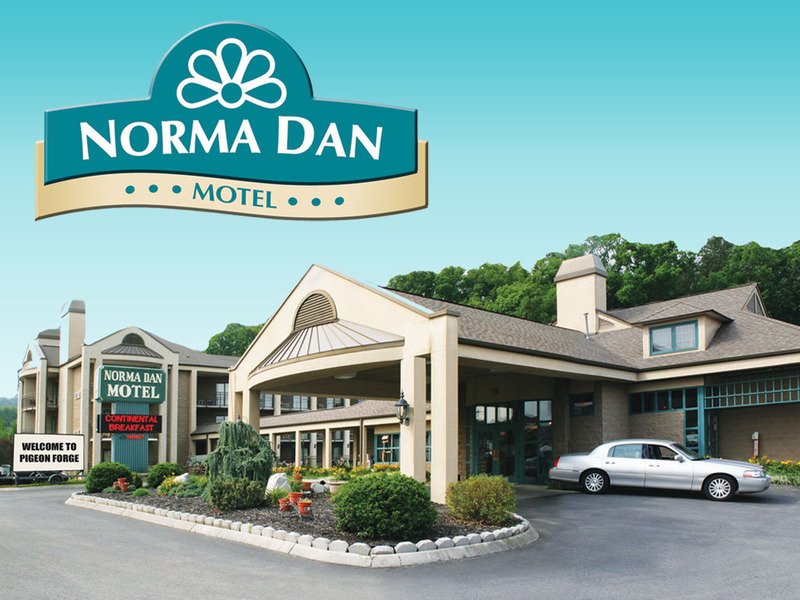 The Norma Dan Motel is close to Dixie Stampede and convenient to Dollywood, Dolly's Splash Country and the live music and comedy theaters like Country Tonight and Comedy Barn. Restaurants are close including Shoney's, Cracker Barrel and Denny's, with many more up and down the Parkway. And if shopping is your thing there are several malls and many unique stores in Pigeon Forge that are easily accessible from the Norma Dan Motel, either by car or the Pigeon Forge Trolley system. 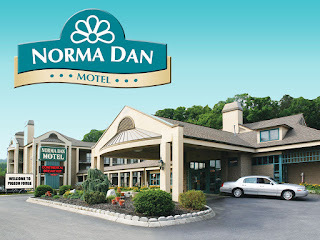 So when you are planning your next trip to the Smokies, consider the Norma Dan Motel as your home away from home, and include a trip to the Best Read Guide website for info, coupons, maps and more. Click here http://bestreadguidesmokymountains.com/ for Smoky Mountain details and coupons for attractions, accommodations, restaurants, shopping, theaters and outdoor attractions, and enjoy your trip to the Smokies!